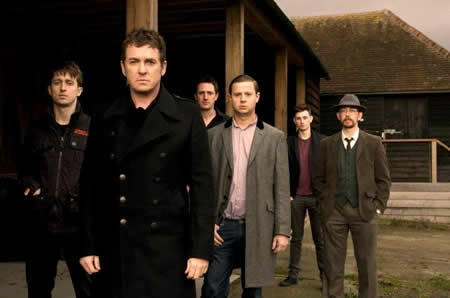 GuilFest Special with special guest Shane Richie! Listen again to Roy & Sylvia’s GuilFest Special with guests from the festival including Kenelis, Shane Richie and festival director Tony Scott. Shane exclusively announces some very special guests that will be joining him on stage for his performance with his band The Prelude.